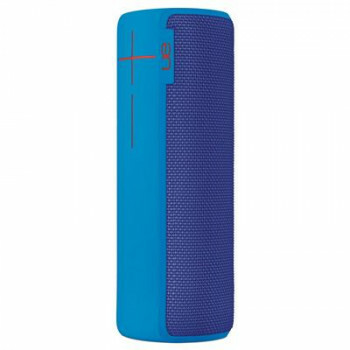 Overview Introducing UE BOOM, the 360-degree wireless speaker made to rage, riot, party and play the music you love, out loud. 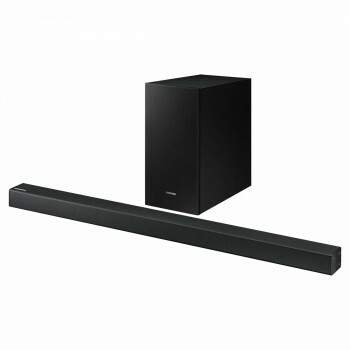 Stand it up, lay it down, stash it in a cupholder, or even clip it ..
General Feature Total power320W Number of Channel2.1 Ch Number of Speakers4 Frequency Range42Hz~20kHz Speaker Speaker TypeSealed Enclosure Subwoofer Type ( Active / ..
General Feature Total power340W Number of Channel3.1 Ch Number of Speakers6 Frequency Range42Hz~20kHz Speaker Speaker TypeSealed Enclosure Subwoofer Type ( Active / ..
Digital Sound Projector General Drivers Output Power Power Consumption Standby Power Consumption Dimensions (W x H x D) Weight Input / Output H.. 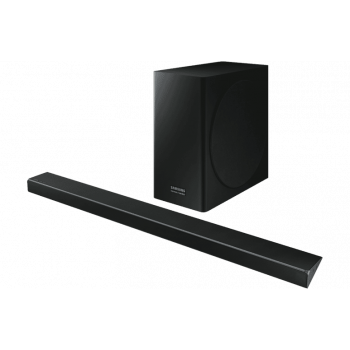 RECOMMENDED TV SIZE - TV Size 43" ↑ AMPLIFIER / SPEAKERS - Total Output Power 360W Sound System 2.1ch Output Power - Front 80W ..
General Feature Total power200W Number of Channel2.1 Ch Number of Speakers2 Frequency Range43Hz~20kHz Speaker Subwoofer Type ( Active / Passive / Wireless, Bulit-in )Wi..
SAMSUNG 300W SAMSUNG SOUNDBAR 2.1CH 300W HW-K450/XY FEATURES 2.1CH 300W 4 Speakers iwth Dedicated AMP HDMI In/Out Optical (1) TV Sound Connecx.. 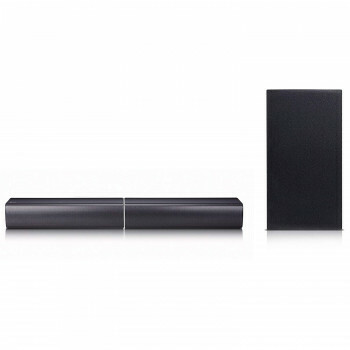 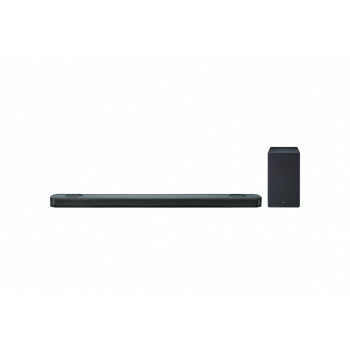 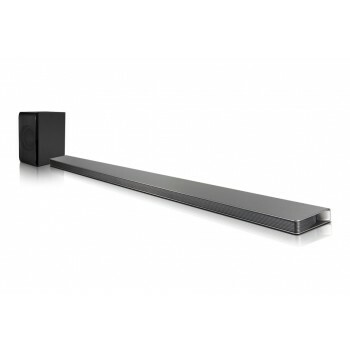 Slim Design, Powerful Sound RECOMMENDED TV SIZE - TV Size 43" ↑ AMPLIFIER/SPEAKER - Total Power Output 320W RMS ..
HW-MS650/XY Series 6 HW-MS650 Soundbar Sound+ Share 9 built-in speakers (3Ch)One body designWide range tweeterSmart Sound .. 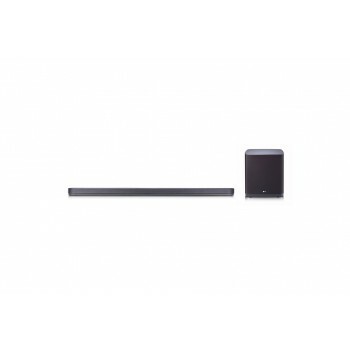 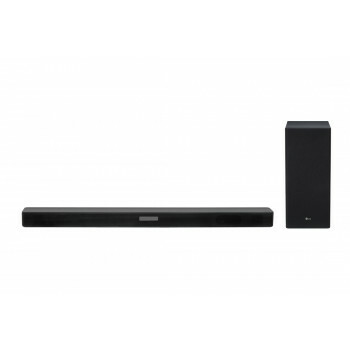 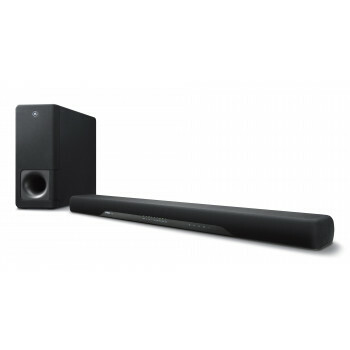 FEATURES 200W total power Bluetooth Two-unit sound bar system Wireless subwoofer Clear Voice function Five surround modes Slim, understated des.. 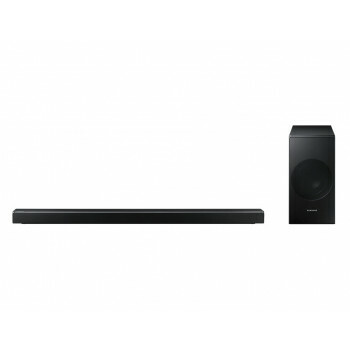 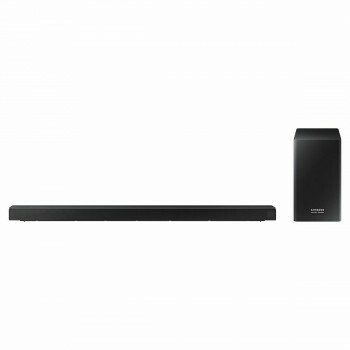 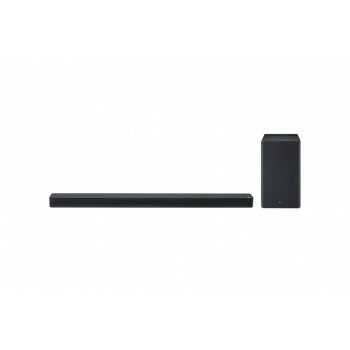 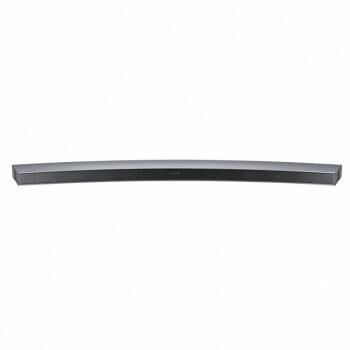 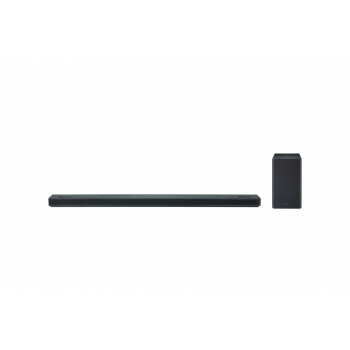 FEATURES 70W x 5Ch Powerful Surround Sound Discrete Amp Configuration HDMI (4 in / 1 out) with 4K UHD Full Support Compressed Music Enhancer Traditional Design..
HW-J6501 SAMSUNG Series 6 Curved Soundbar Made for each other The sleek, sweeping arc of the Curved Soundbar is designed to pair beautifully with Samsung Curved TV, bringing you the ultimate in ..
General Feature Total power360W Number of Channel5.1 Ch Number of Speakers8 Frequency Range42Hz~20kHz Speaker Speaker TypeSealed Enclosure Subwoofer Type ( Active / .. 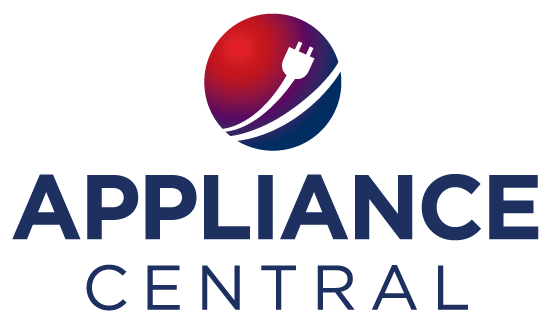 RECOMMENDED TV SIZE - TV Size 49" ↑ AMPLIFIER / SPEAKERS - Total Output Power 360W Sound System 2.1ch Output Power - Front 80W .. 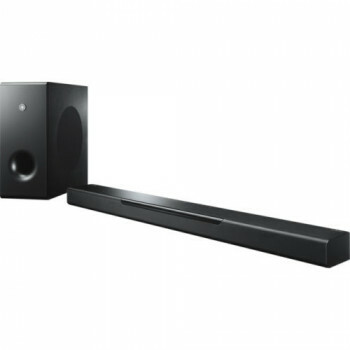 RECOMMENDED TV SIZE - TV Size 43" ↑ AMPLIFIER/SPEAKER - Total Power Output Total: 320W RMS Speaker 1 + Subwoofer: 160W RMS Speaker 2..
General Feature Total power360W Number of Channel5.1 Ch Number of Speakers8 Frequency Range42Hz~20kHz Speaker Subwoofer Type ( Active / Passive / Wireless, Bulit-in )Wi.. 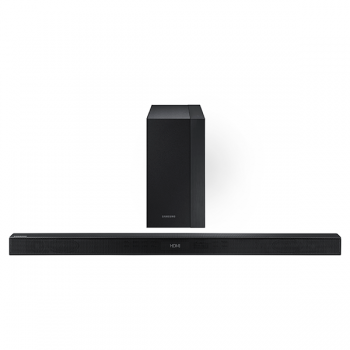 FEATURES 3D surround sound with DTS Virtual:X Clear Voice mode makes movie dialogue stand out and easier to hear Music streaming services built-in MusicCast multi-room..
AMPLIFIER/SPEAKER - Total Power Output 300W Sound System 2.1ch Output Power - Front 65W x 2 Output Power - Subwoofer 170W (Active) .. Brand Samsung Finish Colour Stainless Steel Channels 8.1 Ch Total Speaker Power 320 Watts Warranty 1 Year Outputs ..
General Feature Total power330W Number of Channel3.1.2 Ch Number of Speakers7 Frequency Range35Hz~20KHz Speaker Subwoofer Type ( Active / Passive / Wireless, Bulit-in )..
AMPLIFIER/SPEAKER - Total Power Output 500W RMS Sound System 5.1.2ch Output Power - Front 43W x 2 Output Power - Centre 43W x 1 .. 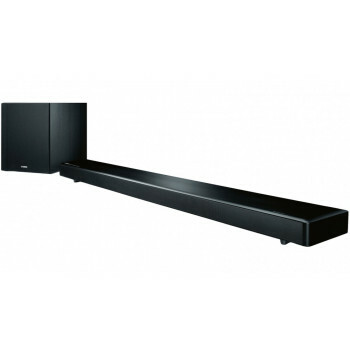 RECOMMENDED TV SIZE - TV Size 55" ↑ AMPLIFIER / SPEAKERS - Total Output Power 500W Sound System 5.1.2ch Output Power - Front 43.. 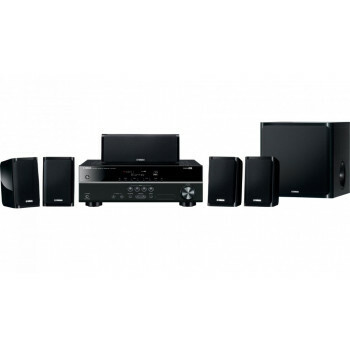 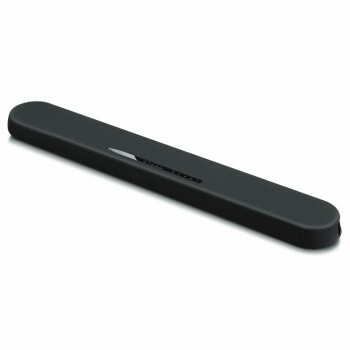 FEATURES HD Audio format decoding Supports 192 kHz/24-bit high-resolution music 10 CINEMA DSP sound programs Pandora and Spotify Connect built-in Internet radi.. 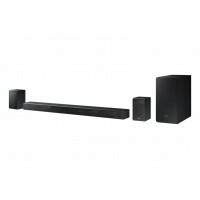 RECOMMENDED TV SIZE - TV Size 65" ↑ AMPLIFIER / SPEAKERS - Total Output Power 550W Sound System 5.1.2ch Output Power - Front 50..